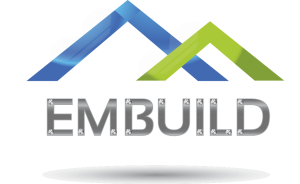 EM-Build – Insulated Doors for cold and clean rooms. 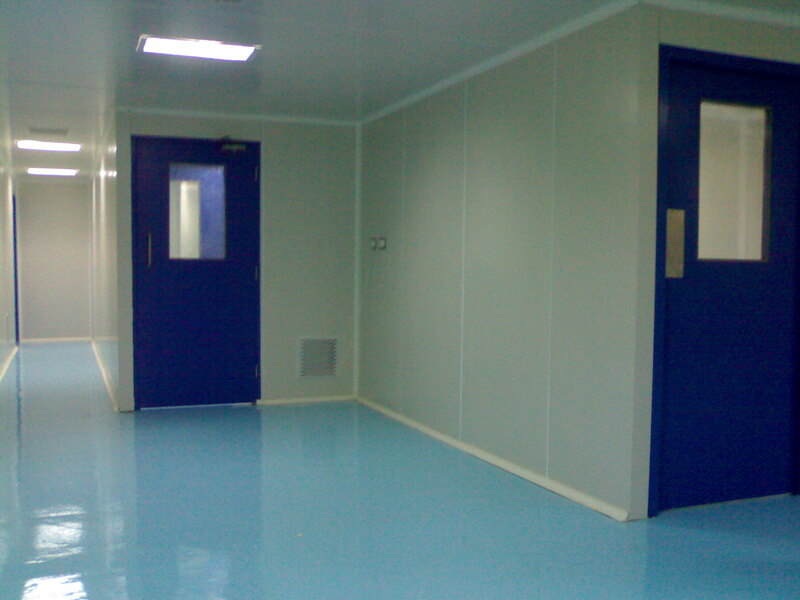 Insulated Doors for cold and clean rooms..
EM-Build / Insulated Doors for cold and clean rooms. 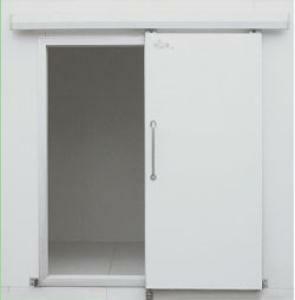 Insulated Hinge Doors for cold rooms come with PU , PIR, EPS , Rockwool as core material depending upon the temp. To be maintained in the room. Different thickness doors for different temperature applications. SS , PPGI or Aluminum as skin material of the doors. Suitable Insulation material with required density. Thickness of the skin material depending upon the thickness and core insulation material of the shutter. Good quality Hinges for easy operation. Door safety device for emergency opening. Small doors for loading and drawing of the material from cold room. This provision is given to avoid opening of the main door for small qty. Handling and to protect maintained temperature and to save energy. 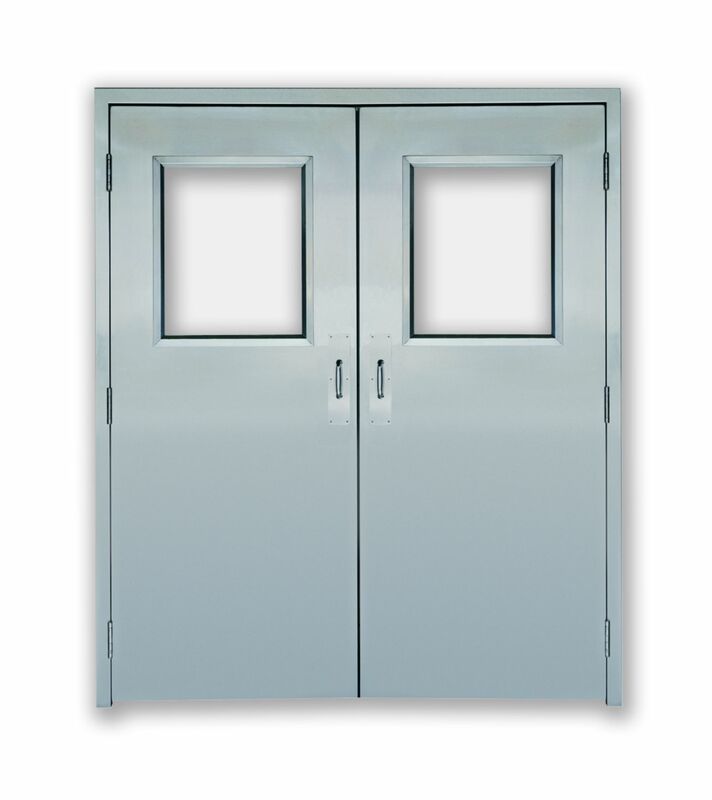 Insulated Sliding Doors for cold rooms come with PU , PIR, EPS , Rockwool as core material depending upon the temp. To be maintained in the room.